projects, including with members of the London Symphony Orchestra. 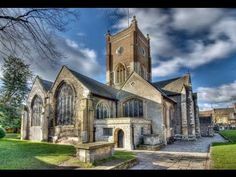 Bridewell Theatre, St. John’s and St. Peter’s Church in Notting Hill, St.
Orchestra and London Arte Chamber Orchestra. Katya plays a viola made by luthier Luis Claudio Manfio in 2012.
masterclasses lead by V Jancis, A Zandmanis, S Osokins and others. Music school as a piano teacher and accompanist.